The app ecosystem for the Samsung Z1 is new and as such has not been furnished with all the blockbuster apps, many Z1 owners have been asking for the Facebook Messenger App to be released and there is some fantastic news in-store for them. XDA Developer Adfree has been digging around the Tizen Store and has found unreleased versions of Facebook Messenger and Instagram. 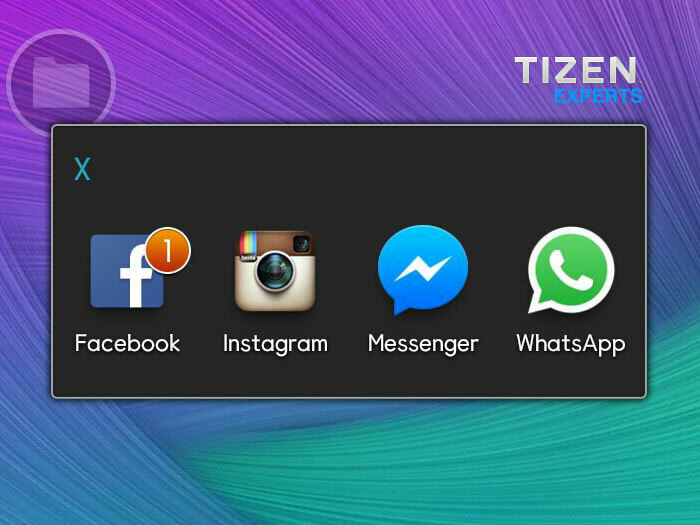 According to Insiders the Native apps for Facebook, Facebook Messenger and Instagram are due to be released soon and will be available as part of a future maintenance release, so you don’t need to download them from the Tizen Store. Note: Screenshot removed as requested. These apps will now join the native WhatsApp client as some of the must have apps. The new Whatsapp app was a port of the iOS app as it was felt it was easier porting objective-C to C that can be used on the Tizen platform. Samsung do not want to rely on Android Apps and prefer Web or native apps to be developed for Tizen, as this will bring the best performance from the platform. The new apps will be released soon after final testing and this could be a matter of weeks away now. There are also some more Android ACL apps on the way, but there are no timescales to when these get approved for distribution. If you have anything to share then please contact us.